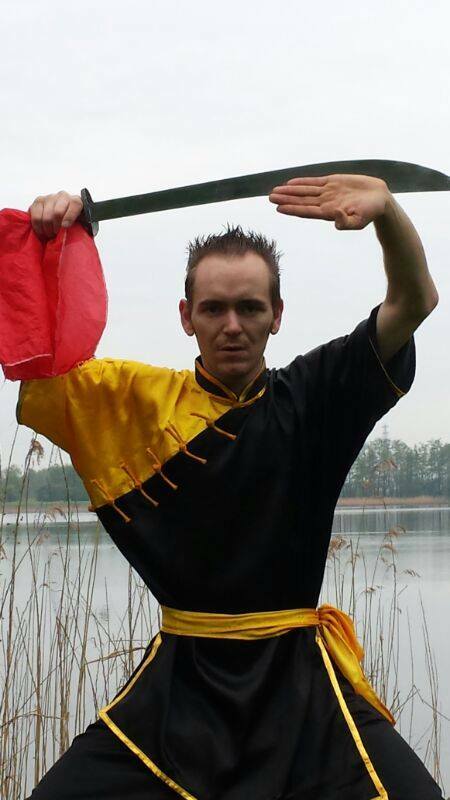 The 3rd Level Black sash is instructed by Ng Ying Kungfu Sifu Douwe ter Horst from the Netherlands. This DVD covers: Broadsword basics, Broadsword form, Staff basics, 9 section whip basics, 5 Animal Fist form, 10 knife defenses and the special 5 Animal Qi Qong for health and vitality. New companion DVD with following sequences, elbow, stance, punch, kick, knee & forearm sequences. Plus new forms on each DVD/Level: Tiger Circles Snake, Sneaky Leopard, 3 Star Stance, 4 Gate Punch, Sanchien Tension Form, Snake Circus Form and Chinese Soft Fist. Plus now 3rd & 4th Level Black DVD's available ! Testing fees: $29,$39,$49,$49,and $79 for 1st level Black Sash. the system for $159.00 through 1st Level Black Sash. 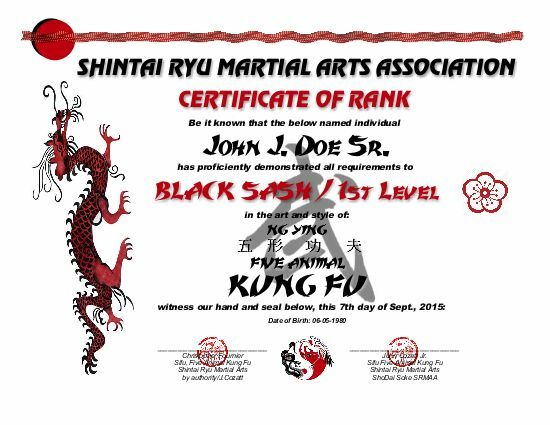 The 4th Level Black sash is instructed by master Ng Ying Kungfu Sifu Patrick van Steen, owner of the Long Juan Feng Kungfu school in Apeldoorn, Netherlands. 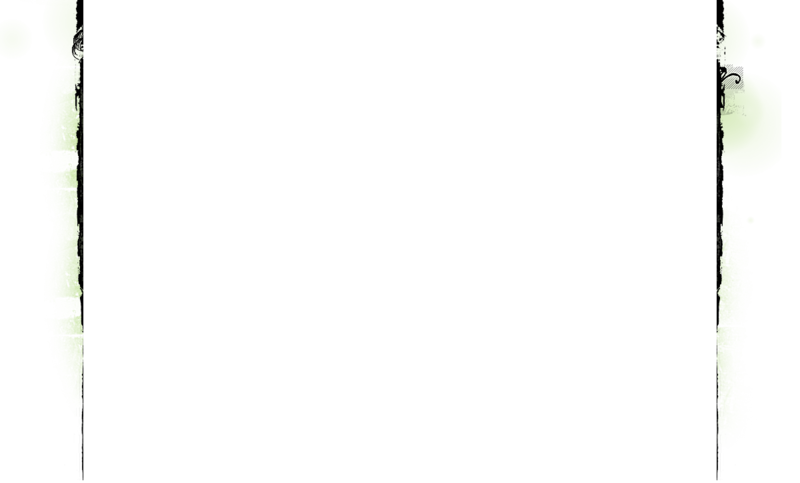 This level covers Tiger Fist form, Stances, Staff Form, Breathing exercise, Ng Ying Sanda ( Chinese Kickboxing ), Sparring, Gun and Kubotan ( pocket stick ) defenses. 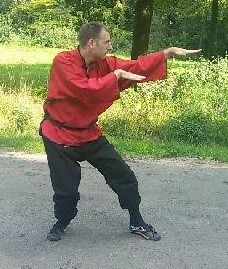 The first 7 DVD's have been remastered with new material and forms added by Sifu Donald Kinnie. Sifu Kinnie is an original student under Sifu Christopher Fournier. 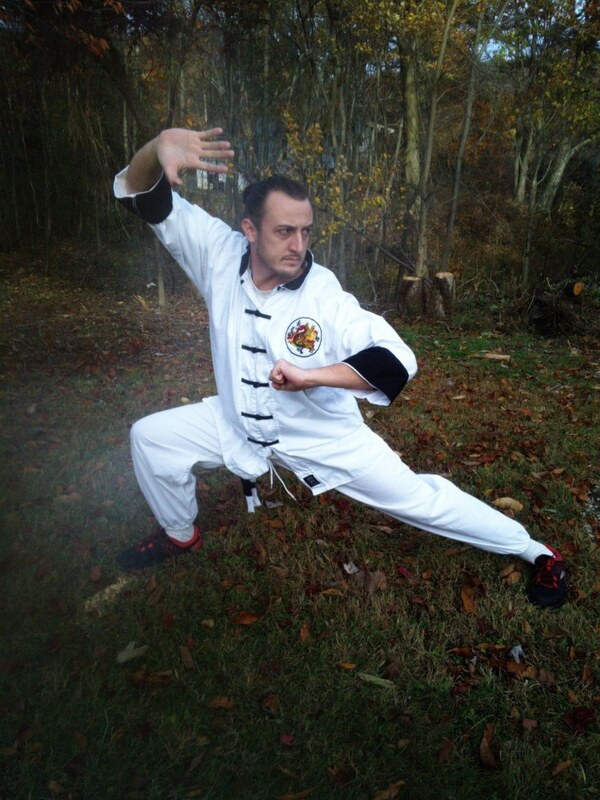 Sifu Kinnie starts your journey with material all the way to 2nd Level Black sash, including forms: Tiger Circles Snake, Sneaky Leopard, Sanchien Tension Form, Chinese Soft Fist, Tai Chi form, plus 47 situational defenses. 2019 SELF DEFENSE SPECIALS !